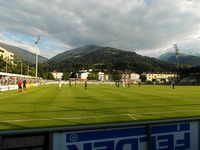 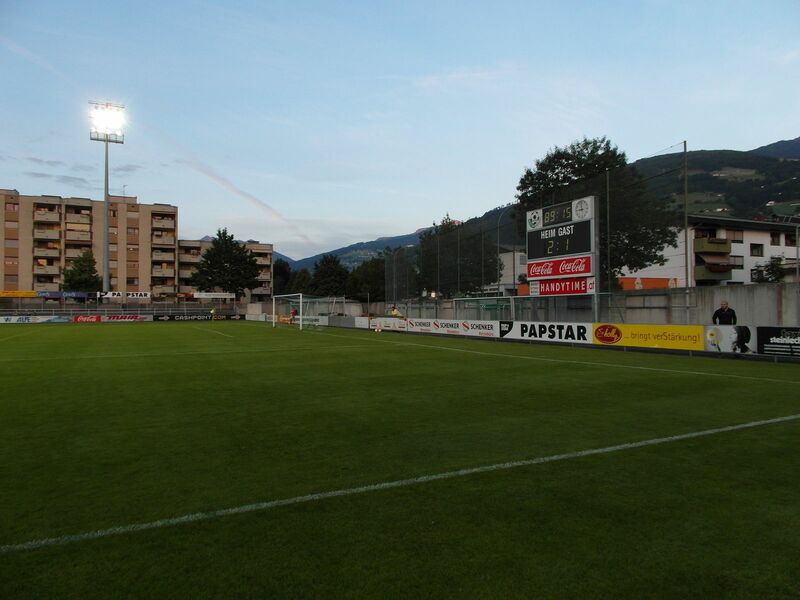 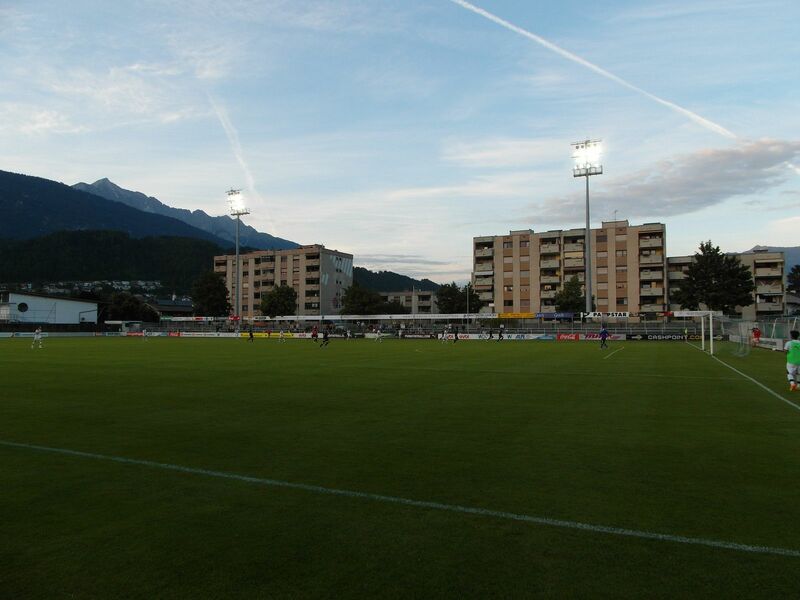 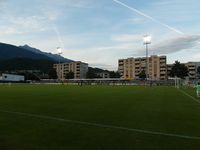 The football stadium in Tirol town of Wattens is located by the town’s western end, neighbouring local athletics stadium, swimming pool complex and indoor halls. 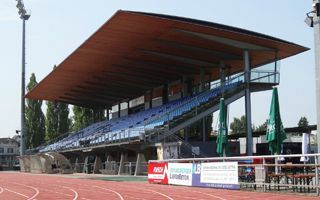 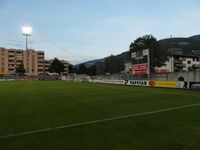 It boasts one grandstand (west) and an open terrace (east), altogether able to house over half the population of Wattens. 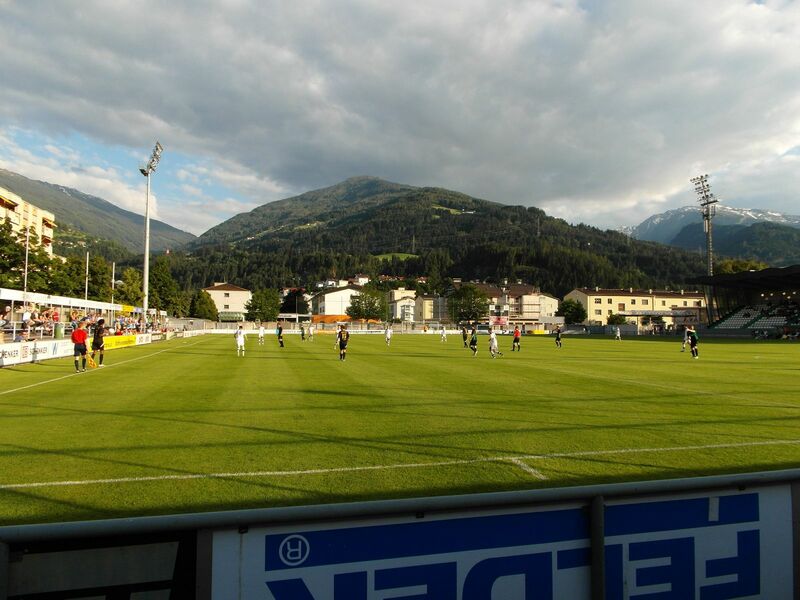 For decades it was known as Alpenstadion (Alps Stadium), but from 2014 it bears the name of Gernot Langes-Swarovski. 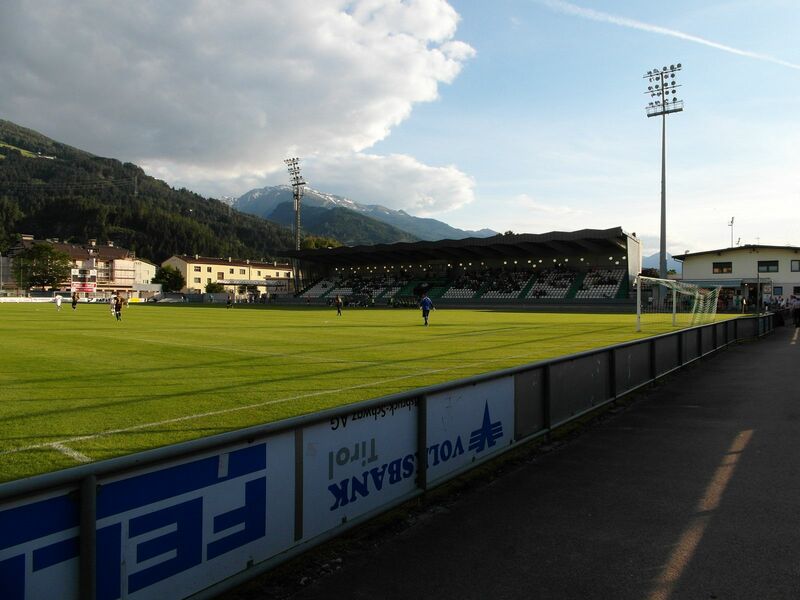 Swarovski, recognized worldwide, is the key sponsor of local sport and the WSG Wattens football club. 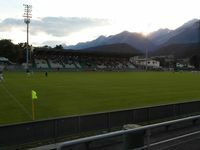 Taking the opportunity of adding Austria Wien’s new stadium design, we decided to add two other Austrian stadiums to StadiumDB. 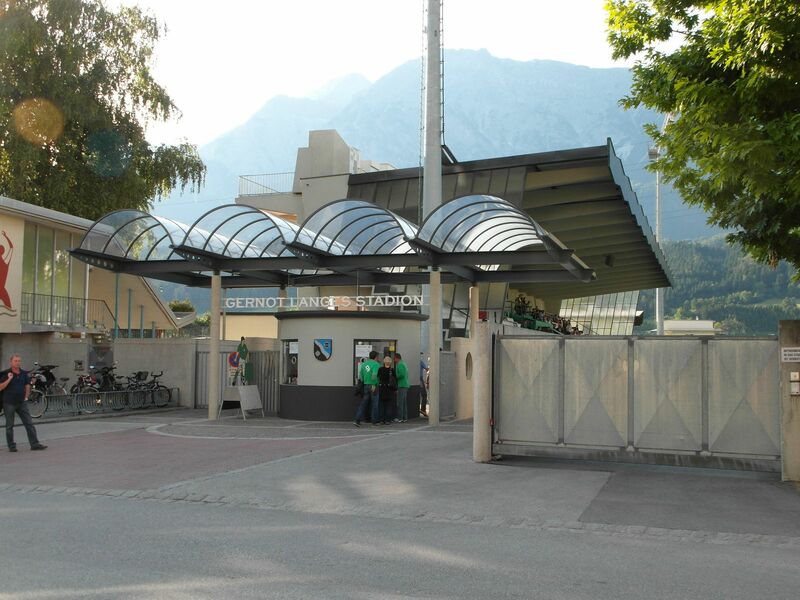 Smaller, but still interesting. And with wonderful views!